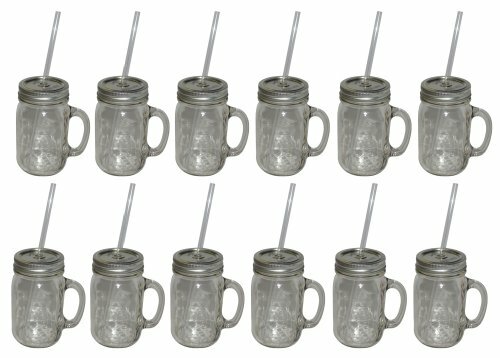 Our redneck sipper is an authentic Ball Mason jar with the metal Ball lid and sturdy reusable acrylic straw. This elegant glassware is dishwasher safe and perfect for sipping your favorite beverage under a cool shade tree all summer long. If you have any questions about this product by Southern Homewares, contact us by completing and submitting the form below. If you are looking for a specif part number, please include it with your message.